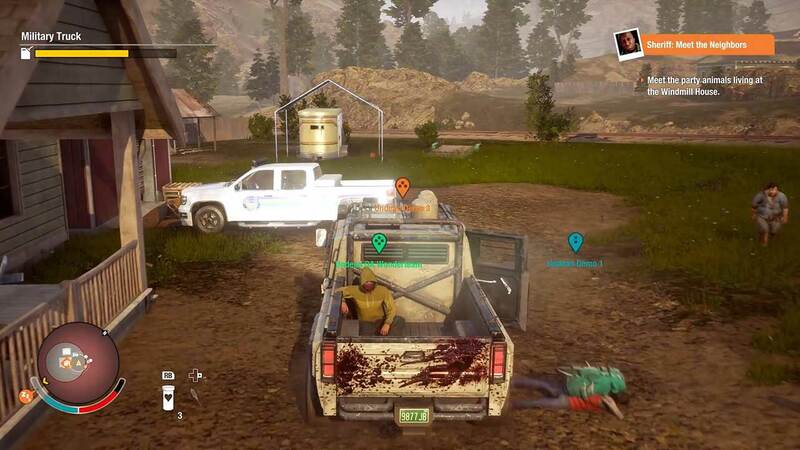 Vehicles can be found all over the world in State of Decay 2 to give you an edge in the fight for survival. After taking an extensive amount of damage or running out of fuel, however, your vehicles will require a repair or a refuel in order to function. There aren't an infinite amount of cars left in the world so keeping your collection of vehicles in good condition is essential to surviving the late-game. Your vehicle gets damaged over time for doing just about anything. Running over zombies, zombies hitting the car, or accidentally crashing your car can all cause damage. If left unattended, that could leave you without a vehicle or cause you to die in a fiery blaze. Vehicle repair kits are one of the best methods for repairing a car on the go but they are rare to find. You will need to have an expert in your community that can help you upgrade a facility in order to craft your own car repair kits in the future. 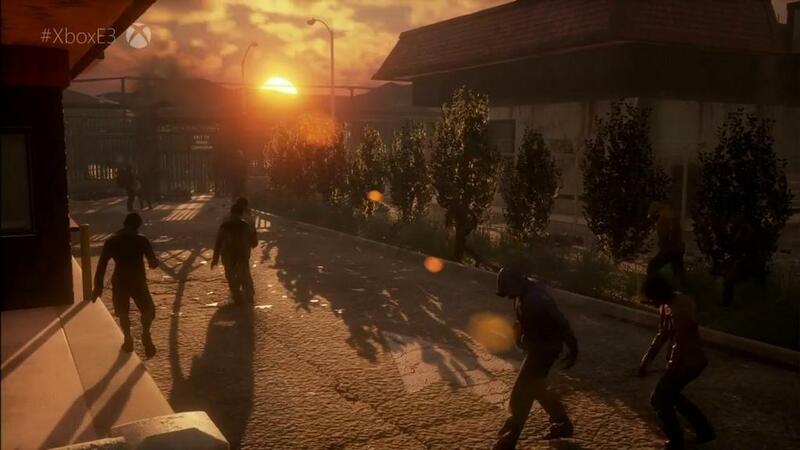 Another method involves you having a character in your community with knowledge of car mechanics that allows you to create an Auto Shop facility, giving you a way to craft vehicle upgrades, improve vehicle durability and more importantly, repair your broken cars if you can get them back to your home base in time. To refuel cars you will need to find fuel canisters scattered across the world. These hard to find items can be found in random locations or at a gas stations. You can also craft fuel by creating a Still facility in your base. To refuel the cars with fuel, simply go to the car you want to refuel and find the car's fuel pump and hold the action button. This will fuel the car after an amount of time has passed, so make sure there is no zombie around to cause you to stop the process.